Three fire engines and around 15 firefighters were called to a fire in a mobile home on Wallman Place in Wood Green. 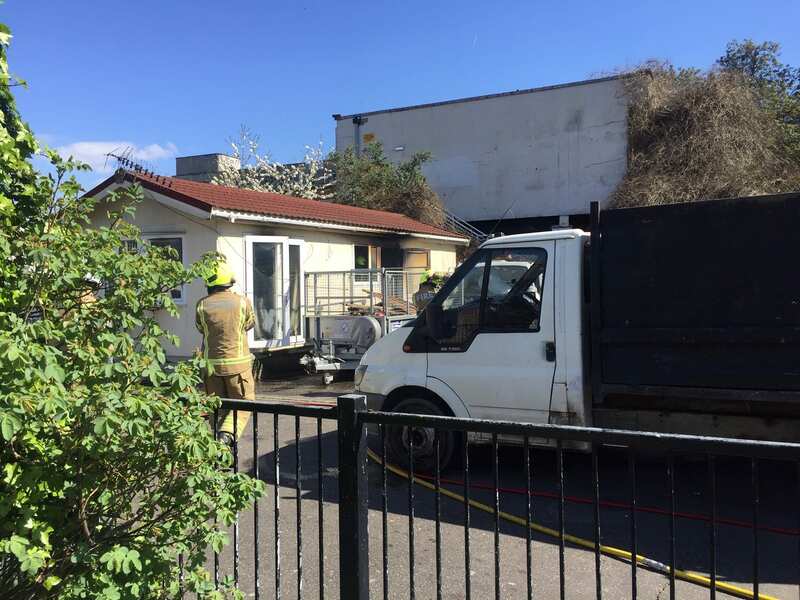 Half of the mobile home was damaged by the fire which started in the bedroom. One man was treated at the scene for smoke inhalation by London Ambulance Service crews. The Brigade was called at 1109 and the fire was under control by 1143. Fire crews from Hornsey, Tottenham and Edmonton fire stations attended the incident. The fire is believed to be accidental.